The 2018 National Defense Strategy outlines a security environment characterized by strategic competition and a “lethal and disruptive battlefield, combined across domains, and conducted at increasing speed and reach.” The Strategy reinforces the role of assured delivery of energy to the warfighter in enabling worldwide missions and establishes objectives for increasing future capabilities and reducing risks associated with dependence on vulnerable supply lines. 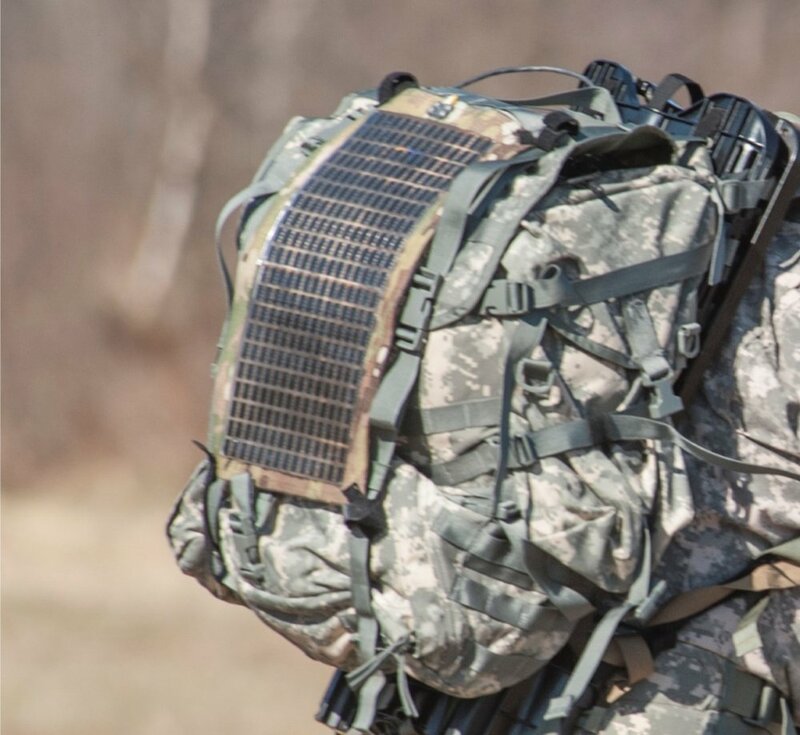 The United States Armed Forces must innovate and use alternative energy resources in order to improve its ability to obtain the energy required to perform their missions. The U.S. military already has a renewable energy plan in place: 25 percent of energy production from renewable sources by 2025. The Navy, Army and Air Force have each implemented aggressive plans that are increasing the U.S. investment in solar and encouraging innovation in the industry. As of early 2013, there are more than 130 megawatts (MW) of solar photovoltaic (PV) energy systems powering Navy, Army and Air Force bases in at least 31 states and the District of Columbia. Some of these initiatives include: U.S. Army - Fort Stewart, GA and Fort Huachuca, AZ solar power plants; U.S. Navy - Naval Air Weapons Station China Lake, CA and Marine Corps Logistics Base, GA solar power plants; U.S. Air Force - Vandenberg Air Force Base, CA and Nellis Air Force Base, NV solar power plants. The military’s shift towards renewable energy is not just a political directive but also an operational imperative. Improvements toward energy alternatives can increase warfighter efficiency, enhance energy security and cut installation and operational energy costs.